I use this tool to link my XInput joystick to my mouse, it makes the game so much more enjoyable. Does it also work with a keyboard ? You can start antimicro.exe, and minimize it. 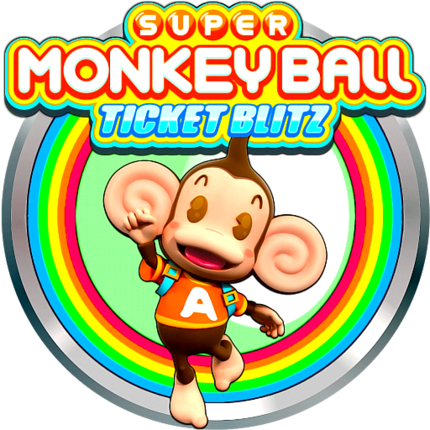 Play.exe in the Super Monkey Ball Ticket Blitz folder is the executable file to start the game. Left analogue stick is steering. Right analogue stick press, is Escape / end game. After playing Super Monkey Ball Ticket Blitz, you can quit the antimicro.exe application again, lower right corner, near your Window$ clock. To make it easier on yourself next time, make a batch file to start both .exe with a few mouse clicks. Maybe the TeknoParrot team can take a look at it (the source code) and implement the needed parts of the source code and add it to TeknoParrot ? You could try to edit the mxGetHwInfo.ini file ?